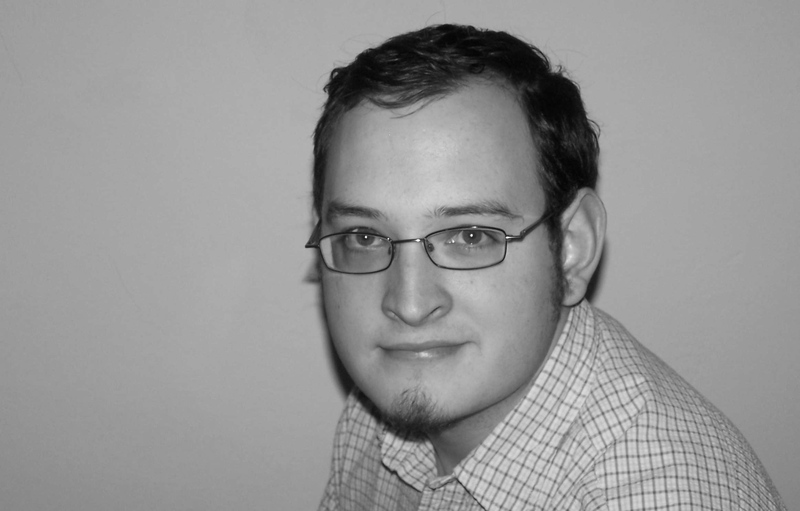 It’s my pleasure to share with you an interview with a fellow OakTara author, Caleb Rocke. Caleb is the author of A Twilight in the Morning. Make sure and post some comments to show Caleb your interest in his book. He will be giving away a free copy so leave a comment with your email address below. We have to have at least ten comments to make a contest so tell your friends! Caleb, tell us a little bit about yourself. Well I’m a writer. (laughs) A better answer—I’m a guy who lives inWisconsin. I enjoy writing, music, sports, and movies. Aside from my novel, I’ve done some film, article, and short story work. I also write with a marketing firm in my area; recently I was named editor of a new wedding magazine (debut issue end of this month!). I’m aHUGE baseball fan—last World Series was awesome! Despite being an avid reader throughout my teen & college years—I struggle finding time for that these days. I was about nine when I first started writing fiction. But it wasn’t for a few more years before I realized how much I loved it. Storytelling is what I enjoy most about writing—the ability to create something that captures someone else’s imagination & emotion. Well I write pretty much anything, so that’s a tough question. While my debut novel is historical-fiction, the second one I’m writing is contemporary romance. I’ve also done treatments for science-fiction, action-thriller, period adventure, and crime mystery! So I’m really all over the place. I love people. I like creating something that draws people in. I like creating characters and studying human nature and man’s mind. Um…still working on that one. (laughs) Persevering on a project and not procrastinating. I work much better when I’m writing on imposed deadlines (other than by myself). Writer complacency has always been my Achilles heel but I will conquer it. Procrastination is my worst obstacle, too! Has writing changed your life in any way? If anything, I’ve come to realize I understand people in ways they don’t even know! Beethoven said: “Don’t only practice your art, but force your way into its secrets. Art deserves that, for it…can raise men to the Divine.” I think that’s true. We get a picture of what God sees when one creates a masterpiece. Just look at Charles Dickens. The depth of humanity he captured in his novels I would argue still stands unmatched. I’ve never heard that quote before. I like it! Is there a book you’ve read that has been truly spectacular? There’s too many! A couple I’ve thoroughly enjoyed: David Copperfield. I honestly laughed, cried, cringed, felt anger, excitement, disappointment, happiness—a book that was truly 4-dimensional. If you haven’t read it yet, do so. You WILL become David Copperfield. It’s a masterpiece. And the Bible. It’s the most magnificent love story—it doesn’t end with the last page; the best part is it’s true. Amen about the Bible! I love the way you express your faith. Now please tell us about your book. 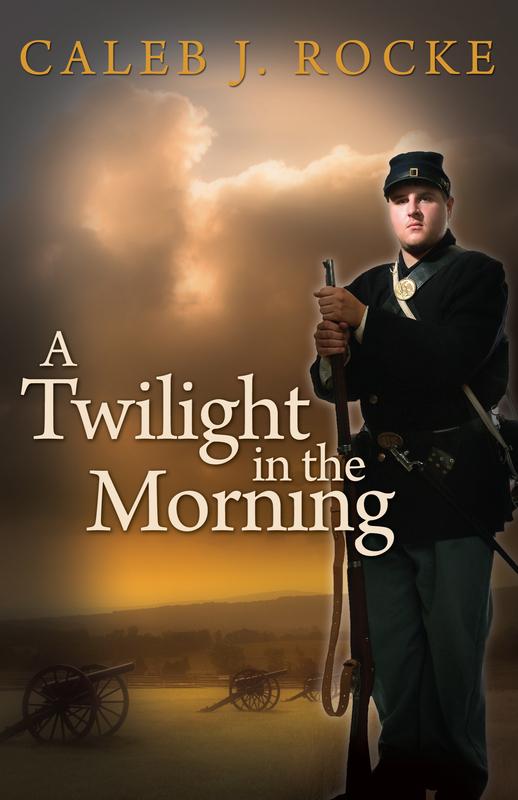 A Twilight in the Morning is a historical-fiction work set during the first few days of the American Civil War. The main character is David Wellington and the novel is written in the first-person. One of the things that make this book unique is the fact it’s in the literary style of the late 19th century. While the book’s readership starts around age 12, it’s not written for teens. I think most people who’ve read it are adults. “War! War!” cried the postman as he came galloping on his horse down the road. It was Monday, the 15th of April, 1861. A cool day and a very memorable one too. I was seated on the porch railing of my home when the cries of the postman reached my ears. Leaping off my seat with a yelp—“What!”—I ran toward the entrance to the yard. A loud cry of dismay went up from all. “When did it happen?” asked my father, appearing agitated. My father caught the paper and opened it. What he read has been related before: onApril 12th, 1861, the Southern rebellion opened fire onFortSumterinSouth Carolina. The visiting neighbors surrounded my father, vainly trying to elbow in closer and catch a glimpse at the article. My mother, having heard the commotion, came out of the house to see what it was about. Her face blanched at the news, and, rather dazed, she stood on the porch. Puzzled, I walked toward Mr. Johnston. Very intriguing!! Where can readers find your book and learn more about you? There are too many ways! (laughs) Here’s a couple Twitter: @CalebRocke or www.utmosthighest.com. My new website www.calebrocke.com will be up soon so make sure to check back later! Thank you, Caleb, for joining me here on my blog. I wish you much success with your career! Get Your Fiction Addiction Fix! North and South and the Roots. I hope to win this book, A Twilight in the Morning. Thank you. Caleb – I agree, the last world series was awesome! I look forward to reading your book! I enjoyed the interview and learning more about you as an author. All the best to you as you continue to write! Hope all’s well with you and your family……Blessings! Kevin, you won the book! Please reply with your email address so I can contact you about getting your book to you. Thanks! Great interview! I love the subject of the Civil War. Would love to get a copy of Caleb’s book. Caleb so excited for your book debut! Trust that God is glorified in all He does through you!